“Not your garden variety yuri love story! 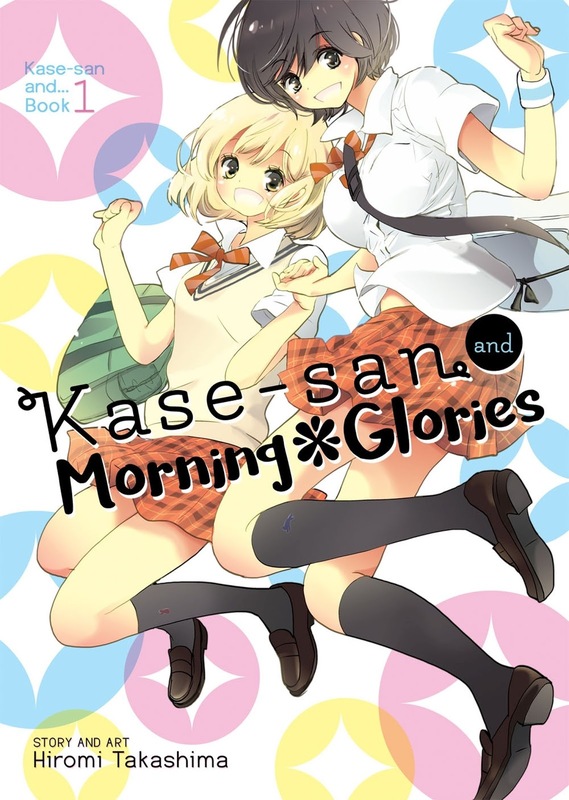 Kase-san, the eponymous character and love interest, is a cool, sporty girl who becomes the object of affection of quiet, clumsy Yamada who tends the morning glories outside school. This book was filled with mutual respect, kindness and the kind of tropes revolving around school sports day you might be tired of, but not me! This was possibly the best yuri I’ve read yet this year. I’m eagerly anticipating the sequel to see how this relationship develops, as I can’t get enough of how evenly matched. Promotional image from the music video adaptation. A quick read that was recommended to me by Erica Friedman of Okazu. I liked it better than I was expecting, but as usual I am getting impatient for the confession of feelings by the end of the volume. It seems to be that it takes a couple chapters for that to happen. In a standalone novel, that’s okay. Here, where a novel-length story takes place over several volumes, I feel impatient. 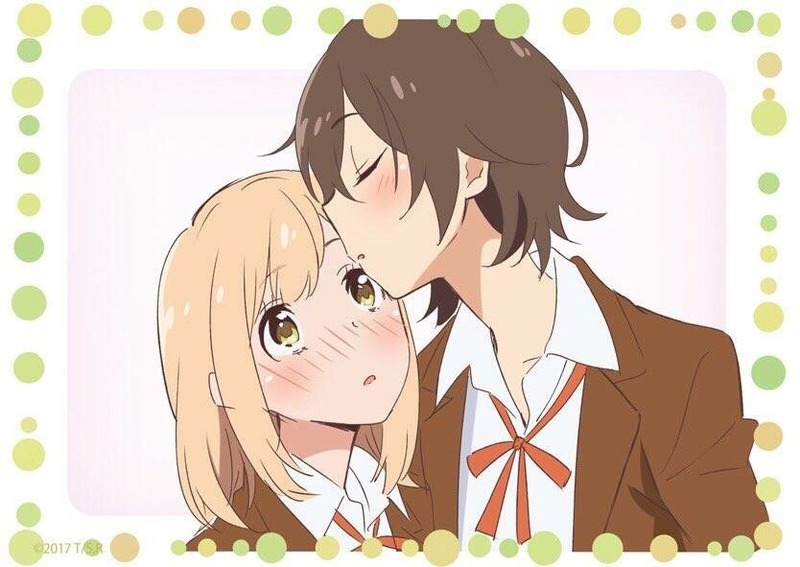 The story was sweet, real, and since it takes place at a coed school, I really like that this wasn’t played off as a practice romance (s-type?) I’m discovering I’m really not a fan of that. Despite the blurb, this book is severely lacking in flower puns.